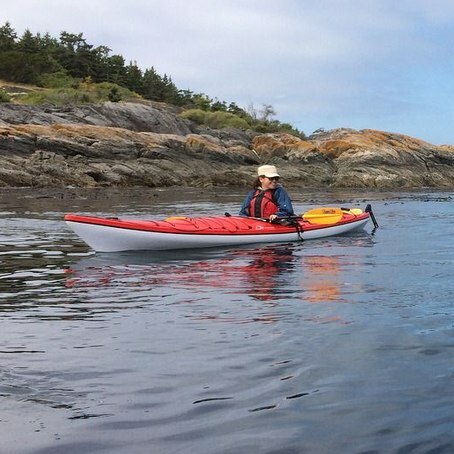 The Oak Bay Marina offers kayak tours and rentals through our partner Ocean River Adventures. 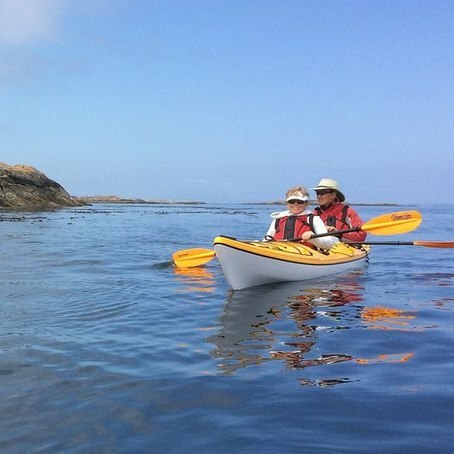 We have both single and tandem kayaks that are perfect for exploring the water surrounding Victoria. All tours include mandatory safety gear. Our fleet is comprised of the highest quality watercraft. Large or small we’ll have a boat to fit you! 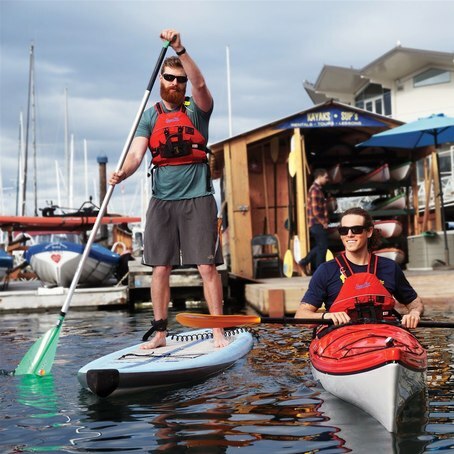 Departing from our outpost at the Oak Bay Marina, paddlers will explore the nooks and crannies of Oak Bay’s historic coastline. Legendary Jimmy Chicken Island and the nearby islets are ideal for viewing resident harbour seals, river otters can be seen scurrying up the rocky outcrops of Cattle Point, and the Chain Islands in the Oak Bay Ecological Reserve are home to nesting seabirds such as cormorants, oyster catchers, glaucous–winged gulls, and even rhinoceros auklets. Accompanied by vistas of the Gulf Islands, Mt. Baker and the Olympic Mountains – cast in hues of pink and purple during the evening hours – this is an ideal West Coast kayaking location. Experience the wilderness of the West Coast, only minutes from downtown Victoria. A short boat ride through the Chain Islets to Discovery Island will leave you in this pristine island group. The day will be spent exploring by kayak and by foot as well as a stop for a provided lunch. An unforgettable day of beautiful scenery and good company awaits! Want to go on your own adventure? Rentals are available for rent by the hour or day. Call 250-381-4233 to book your tour!